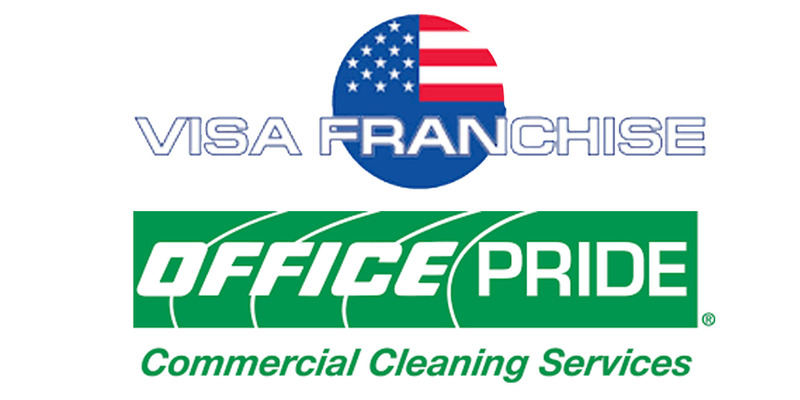 Visa Franchise looks forward to hosting a webinar with Office Pride’s Franchise Development Manager Rich Helms on Thursday, July 19 at 8AM (Los Angeles) / 11AM (New York). The webinar is geared towards foreign nationals seeking to immigrate to the U.S. through the E-2 investor visa. Please register to receive the webinar details before July 17.